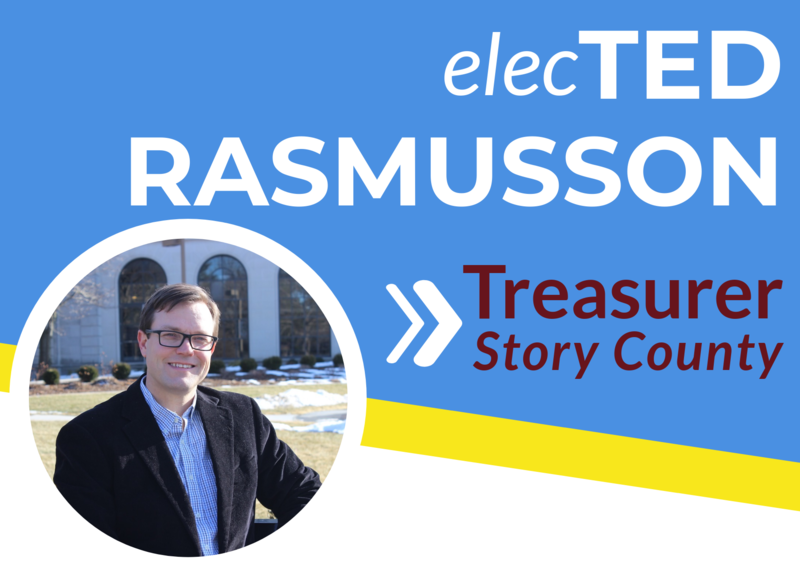 Ted is running for Story County Treasurer because he wants to keep Story County the best place in the state to live. He needs your help too! Contribute now to help him reach his goal!